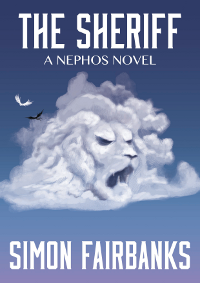 Sheriff Denebola is recruited by young Toby to help rid his village of a winged demon. The demon has tormented the people of Angel’s Keep every night for the past week so Denebola vows to capture the creature. However, the demon is not the only shadow cast over Angel’s Keep and Denebola soon finds himself caught up in a mystery where angels, demons, heroes and villains are not all that they seem.